Please make sure that your timesheets arrive at the Head Office by post (92-96 Lind Road, Sutton, SM1 4PL) or email (wages@a24group.com). Healthcare staff in provision of services rendered need to obtain information and give advice, and patients need to ask questions and share their concerns. Therefore, to provide a thorough service for hearing impaired patients, it is of paramount importance that their communication needs are acknowledged and addressed by those responsible for the providing healthcare service. Smartphones has made the internet pervasive and therefore social media practically become a global pastime. 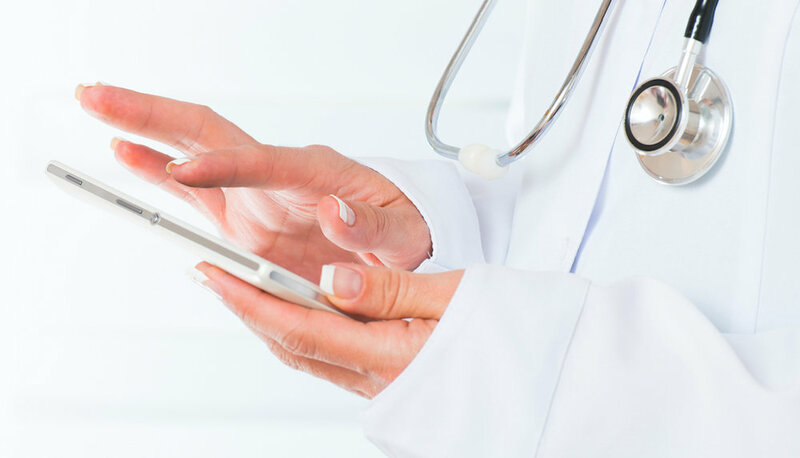 With an ever increasing reach, technological improvement has altered the landscape of healthcare as the professional and the service user is empowered by patients taking an active role in their own healthcare as they become more informed. Every silver lining has a dark cloud and the use of social media if used inappropriately could jeopardise your professional registration. The NMC has drafted guidance/code to emphasise the importance of patient or people centred care. 2. PAYROLL QUERIES – PHONE LINE OPENING HOURS. Please take note of the following to ensure prompt payment during the upcoming 2016/2017 bank holiday periods. Due to Christmas Day and New Year’s Day falling at the weekend (and therefore not Bank Holidays), please ensure you check with your booking consultant if the bank holiday rates apply. Please note: Our payroll telephone lines are not usually open on Wednesdays. British Nursing Association is recruiting agency nurses in Birmingham and the Midlands – staff can contact the BNA team 24 hours a day, seven days a week, 365 days of the year for nursing agency jobs nationwide. The BNA, British Nursing Association, has helped healthcare staff in Birmingham to further their career goals since 1948. BNA offers the longest continuing service for nursing agency work in the UK. The association today is still a preferred supplier of agency nursing and HCA staff to NHS and private hospitals, GP Surgeries and other Primary Care service providers - as well as the domiciliary homecare sector. BNA offers vacancies for the following positions in Birmingham: RN Registered Nurses; RGN Registered General Nurses; RMN Registered Mental Nurses; EN Enrolled Nurses; SEN State Enrolled Nurses; ENG Enrolled Nurses General; ENM Enrolled Nurses of Mental Health; and RSCN Registered Sick Children’s Nurses also RFN Registered Fever Nurses; RM Registered Nurses – as well as Midwives and RHV Registered Health Visitors. The agency offers both short and long term assignments. It is a helpful, friendly and professional service for the supply of staff to all healthcare service providers. Agency workers are provided for the followings settings in Birmingham: Primary Care GP surgeries; A&E Accident & Emergency; and ITU Intensive Treatment Unit – also ICU; Intensive Care Unit; HDU High Dependency Unit; CCU Cardiac Care Unit; SCBU Special Care Baby Unit; ENT Ear Nose & Throat; and Maternity, The Defence Force, Nursing Homes and to patients requiring domiciliary or complex care at home. In addition to Birmingham, BNA has major recruitment programmes in Bristol, Yeovil, Hereford, Swindon, Gloucester and also Middlesbrough and all major towns and cities. Staff can contact the BNA team 24 hours a day, seven days a week, 365 days of the year for agency jobs nationwide. The BNA (British Nursing Association) has helped healthcare staff in Swindon to further their career goals since 1948. BNA is the longest serving of all UK nursing agencies. The association today is still a preferred supplier of agency nurses and HCA jobs and staff to NHS and private hospitals, GP Surgeries and other Primary Care service providers, as well as the domiciliary homecare sector. BNA offers vacancies for the following positions in Swindon: RN Registered Nurses; RGN Registered General; RMN Registered Mental; EN Enrolled; SEN State Enrolled; ENG Enrolled General; ENM Enrolled Mental Health; RSCN Registered Sick Children’s; RFN Registered Fever – and RM Registered Midwives and RHV Registered Health Visitors. The BNA agency offers short and long term nurses jobs. It is a helpful, friendly and professional service for the supply of staff to all healthcare service providers. Nurses jobs and staff are provided for the followings settings in Bristol: Primary Care GP surgeries; A&E Accident & Emergency; ITU Intensive Treatment Unit; ICU; Intensive Care Unit; HDU High Dependency Unit; CCU Cardiac Care Unit; SCBU Special Care Baby Unit; ENT Ear Nose & Throat; and Maternity, The Defence Force, Nursing Homes and to patients requiring domiciliary or complex care at home.